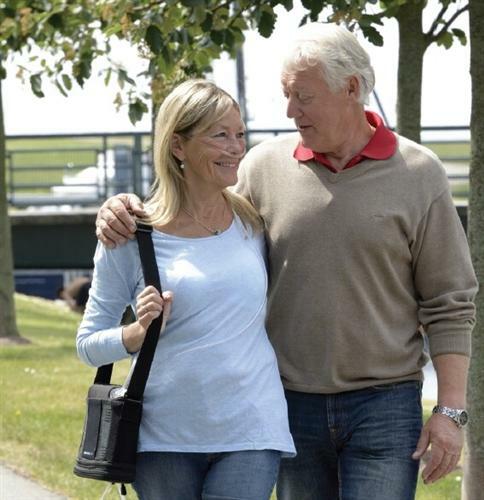 Our Portable Oxygen Concentrators Give You Freedom to Go Anywhere at Anytime! For those who have been prescribed supplemental medical oxygen your first fear was that the freedom to live an active lifestyle for you and your spouse was over. But the oxygen patient and their family can enjoy a normal, active lifestyle, thanks to new generations of portable and stationary oxygen concentrators. 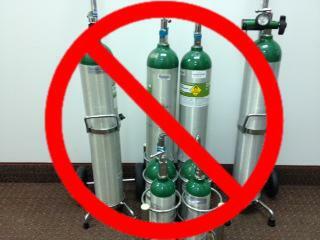 Oxygen users of the past were anchored to their home by the use of large, heavy stationary oxygen concentrators and bulky oxygen cylinders. Oxygen cylinders that were difficult to manage, difficult to change regulators, difficult to calculate how many cylinders were needed and always ran out of oxygen at the worst time. But today there exists a wide range of portable oxygen concentrators that can meet almost every medical need. They range is weight from 2 to 18 pounds. A combination of AC and DC chargers and batteries allows the Portable Oxygen Concentrator to provide oxygen for extended trips away from home. Since Portable Oxygen Concentrators were approved for use by the FAA on commercial airlines, cruise ships, buses, taxis and trains you can travel anywhere, at anytime for as long as you want. Call or visit Harbor Oxygen and let us introduce you to the Portable Oxygen Concentrator that best meets your needs. If you are traveling anywhere within the continental United States Harbor Oxygen will overnight a portable oxygen concentrator to your location in the event of a malfunction. We also have an installment payment plan for those who find this method of payment advantageous.